It's shaping up to be an insane 2019 for the Switch. There are so many big-name games and indie darlings lined up for the platform, and that's counting just the titles we know about! 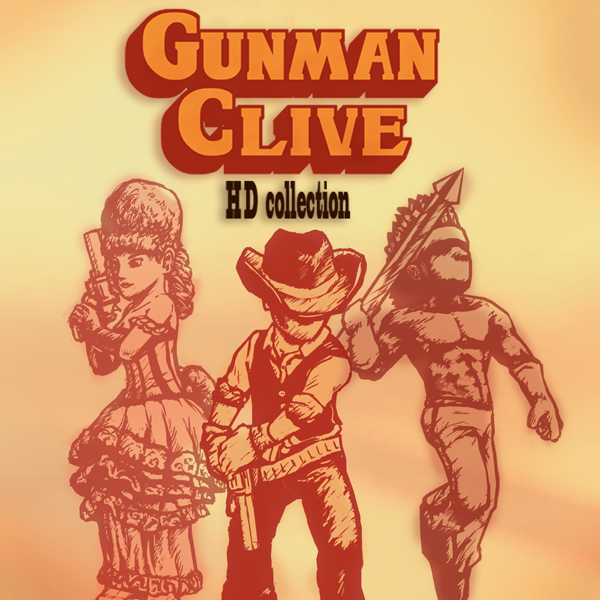 Now we can add the Gunman Clive: HD Collection to the lineup, as it has been confirmed for a Jan. 17th, 2019 release. The title is set to cost $4. I never beat the first game. The game just seemed to be missing something for me. I might give it another try, but I&apos;ll likely pass on this. It was very low budget but the price reflected the value. Playing as different characters added a few layers to it but I can understand why it didn&apos;t catch you. There&apos;s a lot more it could have been with a higher budget. Ending of the second character really throws you for a doozy though. Crazy good deal for just $4. Just like the WiiU version. Hope it achieves the success it deserves this time.